Let’s face it, many times when folks visit the islands they tend to not want to come home from such places. This is the case typically because the beach is a very relaxing place to be with all the warm air, salt water and sunshine. What if you could decorate your home to have an island feel? 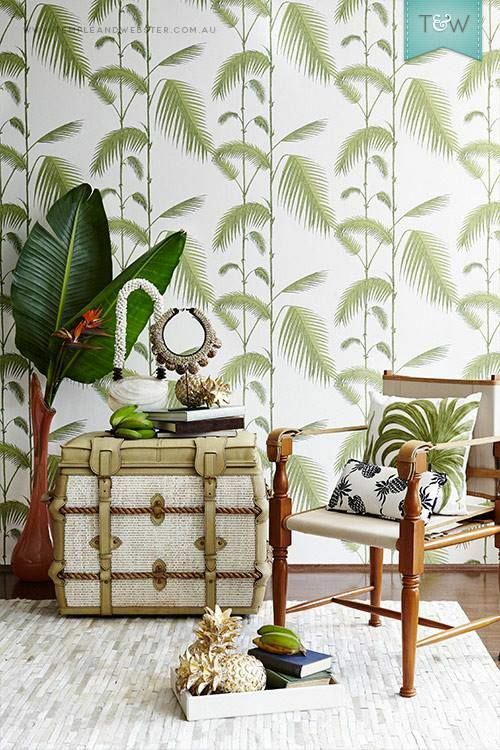 There are ways to go about turning your home into a tropical oasis. A few of those ideas are listed below for you. A good way to get started making your home feel like an island paradise is by beginning to think outside of the box. Do not be afraid of using bold colors in rooms in which you want to transform. You can choose bold teal colors that mimic the look of the ocean for your family room then perhaps you can use some wallpaper in your kids’ bathroom that has sea creatures on it. Don’t worry, as long as you keep it classy, not tacky, you will be able to get away with doing all sorts of wild colors and designs to achieve your beach house feel. Another way to decorate your home to have an island feel is to add some accessories throughout the house that help you achieve the look. Throw pillows with sand dollars and seahorses on them are a great start. You can even use seashells you have gathered on your trips to the ocean to decorate with. Putting some seashells in glass vases with a bit of sand in them is a great way to achieve beach décor. One way to give your home an island feel is to use a lot of candles that are scented with tropical scents. Lighting these daily will help you to feel like you are on vacation when you are sitting in your own home. Lots of ceiling fans throughout your home is another way to create an island oasis inside. You can also use ceiling fans outside on your porch area to take the feel outside. Wicker and rattan is your friend if you want your home to feel like an island. Use it liberally. Using a lot of tropical plants to decorate the inside of your home is another good way to get the island feel you are searching for.